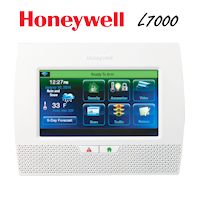 Click the link below for the Honeywell SiXSIREN quick installation manual. 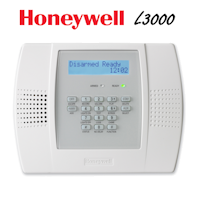 The SiXSIREN quick installation manual is perfect when installing the encrypted wireless siren. 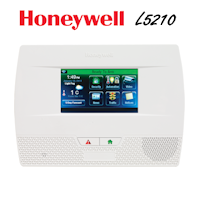 You will find information on intended use, LED and sounder descriptions and answers, testing the sensor, specifications and how to install the SiXSIREN. 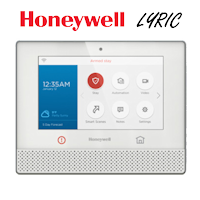 The Honeywell SiXSIREN is part of the new encrypted wireless security sensor line call SiX series sensors and is compatible with the Lyric security system and Controller.